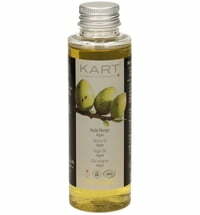 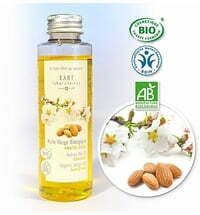 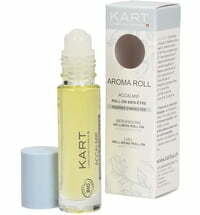 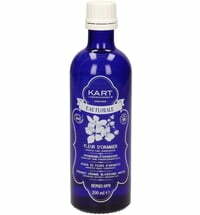 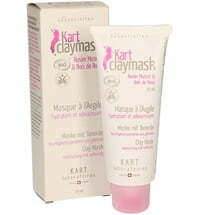 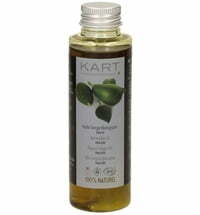 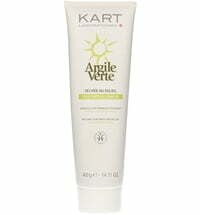 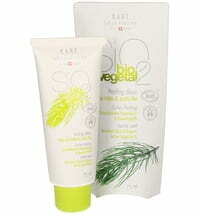 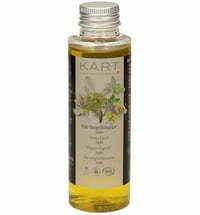 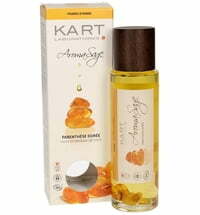 Highest quality and certified organic cosmetics - this is the sole aim of the Swiss company Laboratoires Kart. 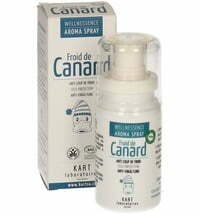 With the selection of Oralcare toothpastes you not only give yourself the best of nature for your oral care, but with the purchase of an environmentally friendly product you also do something good for nature. 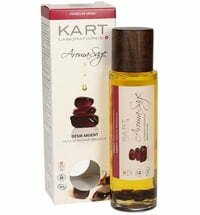 The high quality composition and the low abrasiveness make Oralcare toothpastes and ideal partner for the perfect tooth and mouth hygiene.